Jesus Christ verified in pointed manner that “in the world you shall have tribulation.” It is a literal truth that cannot be denied, but it is certainly a truth all too often resisted attitudinally, especially by people of the church. When it comes to experiencing tribulations, it actually should prevail upon the people of the church to watch our attitude concerning those certain sufferings that sometimes singe the soul. The rule of thumb is that, just because you are a Christian, all pain, suffering, or persecution is not taken out of the Christian equation. As a matter of fact, the book of I Peter hones in on the clear reality that sometimes God’s people suffer. Here is the rub: the Scripture-revealing purpose of God is to forcibly interject the authority of His Kingdom on this earth despite the hold and dominance of the present manifested evil. In due course, the Kingdom of God will be fully established in accordance to God’s will and timing. That there is proper spiritual attitude about which to maintain when going through whatever causes those certain dark nights of the soul. Paul reminded another congregation, “For unto you it is given in the behalf of Christ, not only to believe on Him, but also to suffer for His sake.” We are to remember that there is a “fellowship of suffering” with Jesus Christ when one enters into relationship with Him. Thus, we have a spiritual friction that is often confusing to the people of the church. Although there is joy, peace, and blessings involved with life in Christ, there are at times tribulations with which we are confronted. But, instead of turning bitter on God about it, remember that God uses it in His way to continue His line toward the full establishment of His Kingdom on earth. In no uncertain terms, know that the Bible informs us what we may expect. But, in no uncertain terms, too, it also informs how we should consider it and deal with it attitudinally. 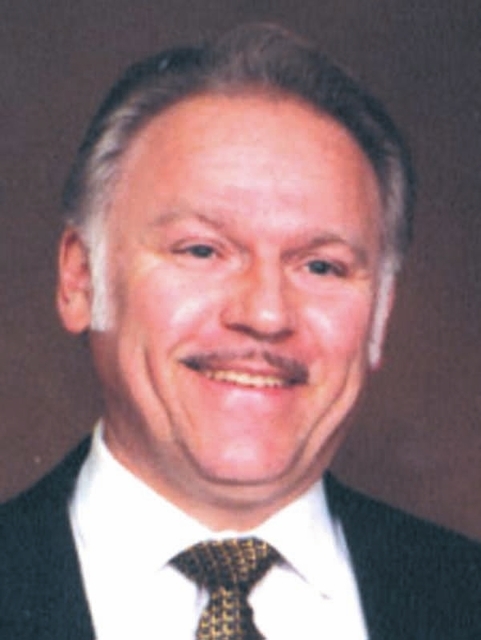 Pastor Ron Branch lives in Mason County and is pastor of Hope Baptist Church, Middleport, Ohio.